The catalogue for the first ever Russian exhibition by the renown modern Japanese artist Takashi Murakami at Garage Museum of Contemporary Art. The book tells the story of Konstantin Melnikov's Bakhmetiev garage building, as well as the creation of Jewish Museum and Tolerance Center, a unique institution in Russia based in the building. This book takes a look at the Moscow art scene during the 1990s, a decade which saw the collapse of the Soviet Union and the creation of a new country, the Russian Federation. 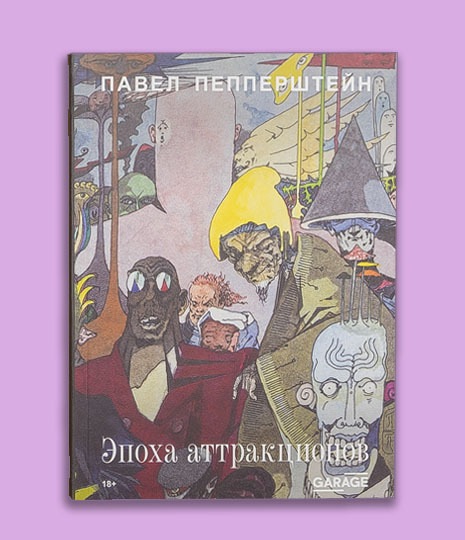 The collection of memoirs dedicated to Russian artist, master of transformation who passed away in 2013. 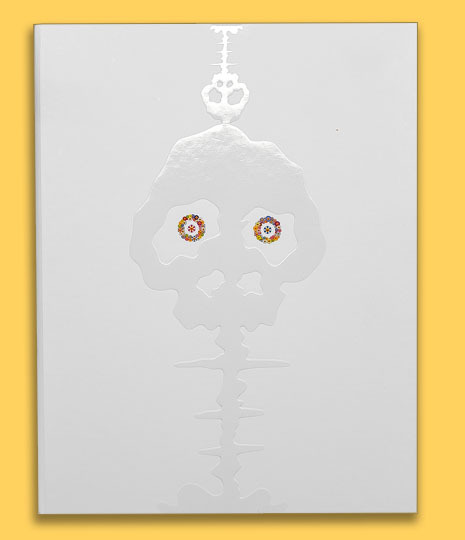 Artguide specializes in publishing catalogues and albums about contemporary art. We are responsible for every step of the process, from developing the book's concept to organizing its distribution. We work with only the best printers in Moscow and Eastern Europe. Artguide is a team of professionals with over 10 years of experience.